You’re on the Security team – or the Ops team and need to manage your growing tech stack. With each new tool you deploy, there comes another platform you need to configure, another dashboard you need to monitor – ultimately, you’re left with mountains of siloed data without context when all you wanted to do was get some simple analytics, maybe some hunting tools. We felt the same pain. That’s why we created an integrated data pipeline, providing us with visibility across multiple internal and external platforms. This pipeline feeds in and out of Graylog, allowing us to make data and analytics driven decisions in our security program at Threat Stack. 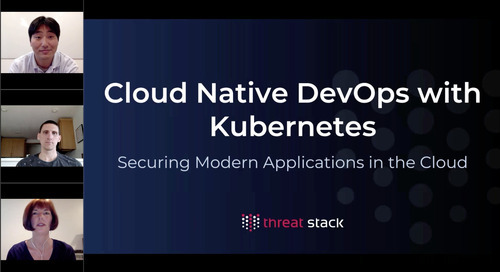 Threat Stack’s CSO, Sam Bisbee and Graylog’s CTO, Lennart Koopmann will discuss it in detail.